Thank you to our audience members. We were so pleased to get to play for such an enthusiastic crowd. Thank you to our servicemen and women for the sacrifices you’ve made so that we can live in peace and freedom. We are honored and humbled. 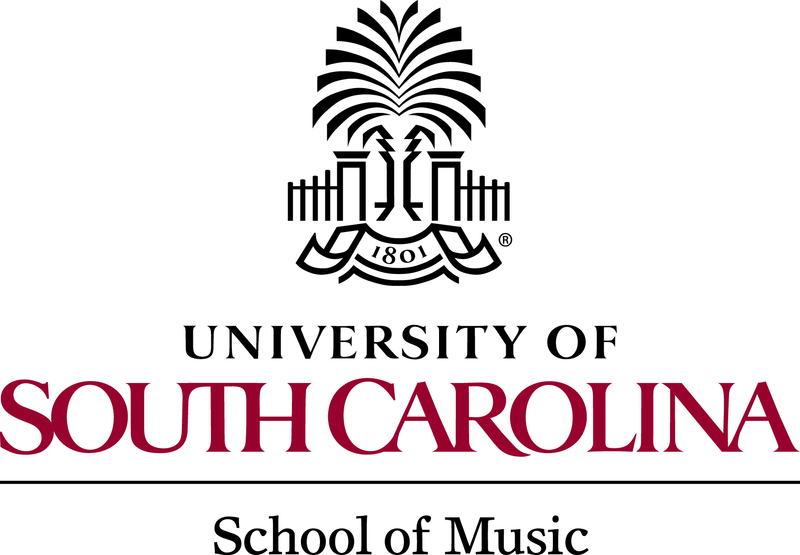 Thank you to Dr. Moody (again) for your many years of service to the musical community, to the University of South Carolina, and to the PCB. You mean so much to so many! And finally, thank you to Sen. John Courson for attending our concert today and for presenting Dr. Moody with the Order of the Palmetto. It was a pleasure to share the stage with you!